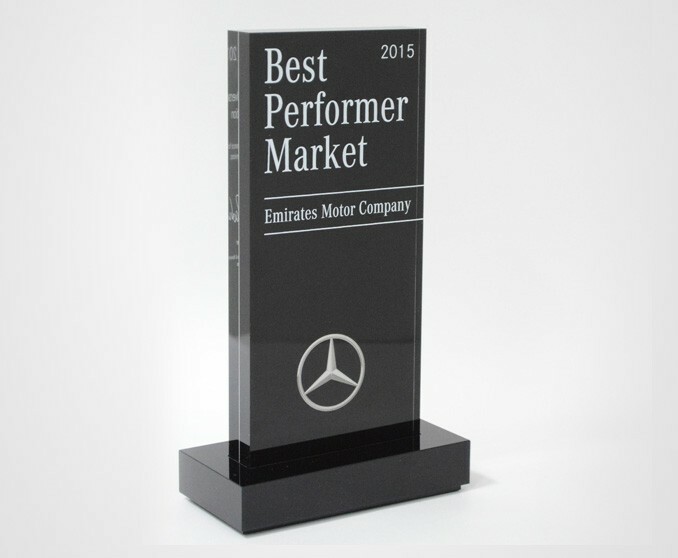 Emirates Motor Company (EMC) Daimler Commercial Vehicles (CV), authorized distributors for Mercedes-Benz in the Emirate of Abu Dhabi and the flagship company of Al Fahim Group, has been recognized as The Best Performer of the Year by Daimler AG in Germany. EMC Daimler CV was recognized for the exceptional van sales achieved in 2015 with the Abu Dhabi Department of Transport and National Ambulance Company, which added up to 525 Mercedes-Benz vans to the existing fleet. A total of 270 Vito City Taxis were modified for the government entity that is responsible for managing the needs of taxi drivers and passengers. Furthermore, a fleet of 170 Sprinters were converted into ambulance vehicles fitted-out with latest technologies and equipment.